SOHF Takes Flight with Southwest Airlines! 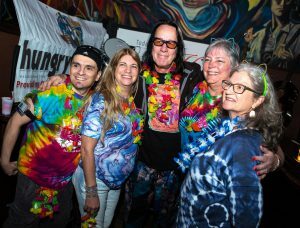 Team SWA (Southwest Airlines) was among volunteers that came together to help Todd Rundgren’s Spirit of Harmony Foundation celebrate its five-year anniversary in Chicago during the foundation’s ‘Big Weekend’ of events last fall. 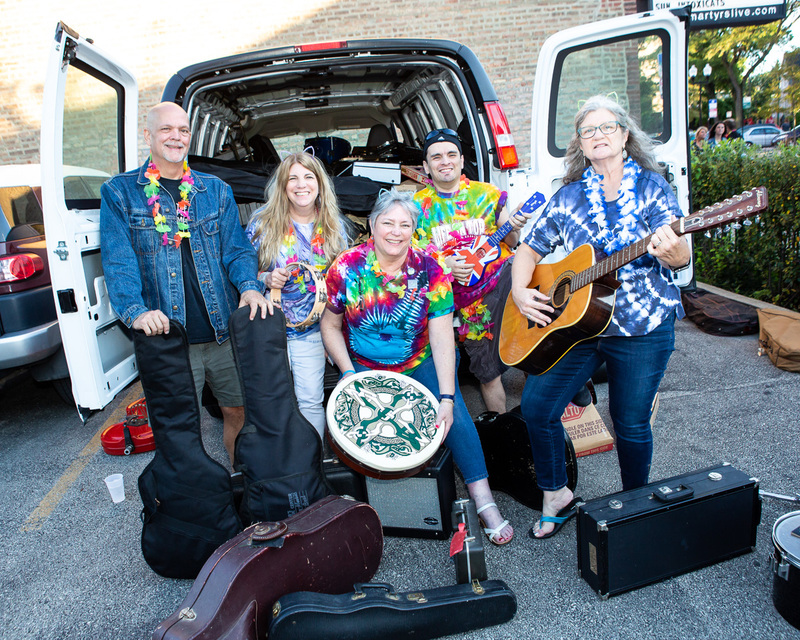 During the Foundation’s three days of events in Chicago to support music education for children, the Southwest Airlines team of volunteers assisted in in every aspect of the weekend: Barbara Pryzbyla Garza, Linda Sabo, Nicholas Valenzuela, and team leader Donna Doyle. “I’m not exaggerating when I say that our events would not have been the success they were without our beloved Team SWA! Their energy, kindness, enthusiasm, and complete professionalism was apparent in everything they did, from assisting with our musical instrument collection to staffing our merchandise/information/fundraising table to passing out Hawaiian lei. Their presence gave us a tremendous boost, and I must say that they represented Southwest Airlines as an amazing, caring, capable, service-oriented, and personable company,” wrote SOHF Executive Director Jean Lachowicz in a letter to Southwest Airlines management. Donna Doyle of Team SWA has been a Todd Rundgren fan since 1972. When she realized she could not attend a Toddstock event (fan events held around the world celebrating Todd Rundgren’s milestone birthdays), she thought to gather other SWA employees and spend a week giving back, as his music had been such a part of her life. “When we started this, Todd was not anywhere on Barbara’s radar. However, since is a child of the 1950s and a music lover as well as being from Chicago originally, she was quick to come on board for such as meaningful cause as Spirit of Harmony,” Donna said. 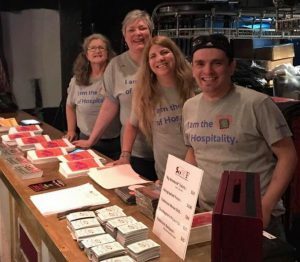 Donna said another highlight of Team SWA’s volunteer experience was running the Spirit of Harmony Foundation table during Todd Rundgren’s wife Michele’s debut performance with her new band, The Intoxicats, at Martyrs’ in Chicago. 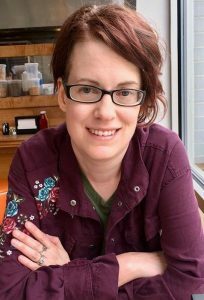 “It was overall an extremely rewarding experience, the kind that tugs on your heart strings,” she said. “It was so heartwarming watching all the fans give up sentimental and valuable instruments for such a worthy cause (the Spirit of Harmony Foundation Instrument Donation Drive with Hungry for Music and D’Addario Foundation); we cannot convey all the emotions that we felt, witnessing all the love and giving. It strengthened our faith in humanity and having the honor to serve in Todd’s name and have so much fun in the process was a fabulous experience all around. We would all like to thank The Spirit of Harmony Foundation for giving us the chance to serve. Jean and Ed were so hospitable and working with Veronica (Morano) was a pleasure. Copyright © 2019 Spirit of Harmony Foundation, Inc. A 501 (c) (3) non-profit organization. email: info@spiritofharmony.org	.